There have been a lot of questions as to why 3D printing is taking such a long time before finally taking part of the construction industry. 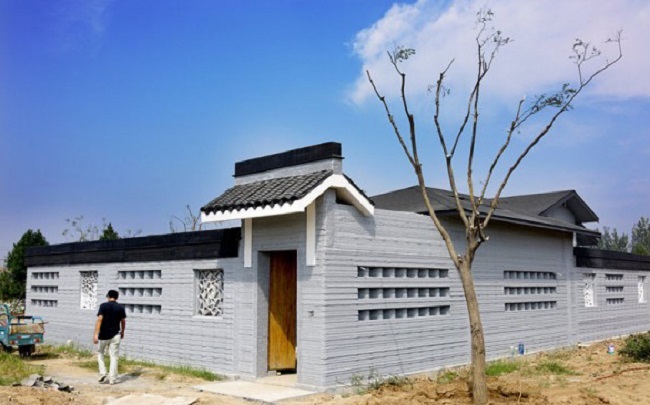 Those talks would probably die down now because the latest 3D printed house in China is one of the latest products of 3D printing. 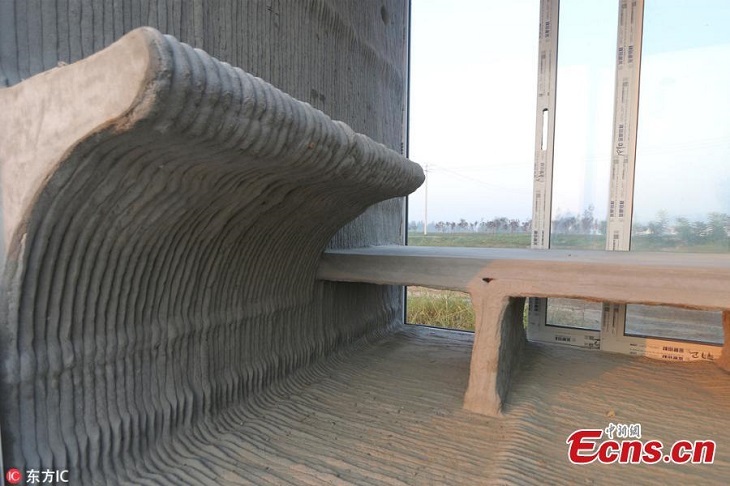 The said 3D printed house is located specifically in East China’s Shandong Province in Binzhou City. A lot of news has been released about this house, which the builder describes as more cost-effective and more environment-friendly. In just two months, this 3D printed home is fabricated with concrete. 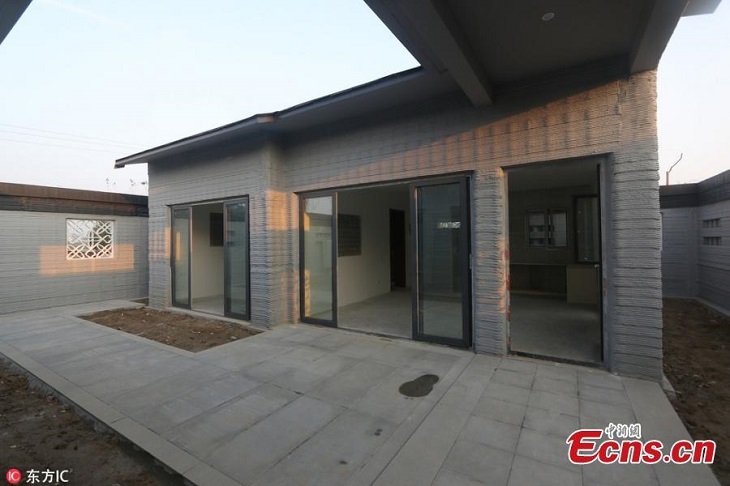 Featuring a Jiangnan style floor plan, it is actually a nice home to own, which also features two courtyards where you can enjoy the fresh air. According to the project leader of the 3D printing Binzhou Creative Industry Park Liao Xiaojun, this is only the first phase of the 3D printing construction project, and they are currently continuing to build an ongoing park project. You can immediately enjoy the 3D printed home because it is move-in ready, and offers various comforting facilities such as air conditioning. In the project, all of the buildings will have a similar look. Soon enough, the second phase will start and citizens can definitely look forward to enjoy a very appealing area, along with other structures intended for experiments, entrepreneurship training and other projects. Some people would refer 3D printing as a gimmick, but the builders are optimistic that it has a bright future in China, as it is a stepping stone within the global construction industry. According to Xiaojun, they will see 3D printing as a trend for construction in the near future because of a couple of advantages: homes can be possibly built in a short period of time, and owners can customize easily depending on their needs. To increase the speed in production, massive 3D printers are allowed measuring 20 meters wide and 6 meters high, as well as the use of liquid materials and computer control for precision. The materials used will be less wasteful because of the high accuracy that these materials provide. 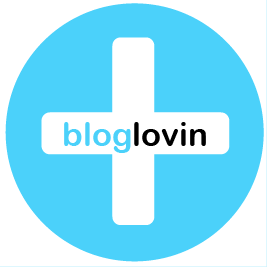 Moreover, the whole process is seen to be ecologically friendly. Instead of having the tedious, noisy and dusty construction experience, this will substantially change the construction process. In order to compose an entire home, each layer of material with a maximum thickness of up to 3cm will be stacked one upon each other. 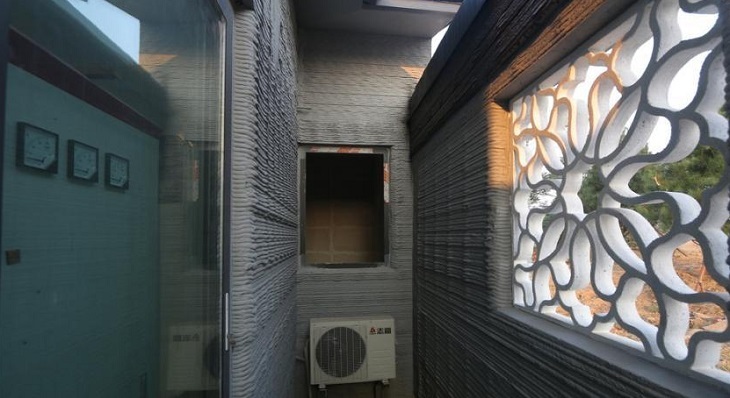 Some of the best features of this 3D printed home are the basic comforts and pleasing view. These houses will also display electrical features and insulation, and homeowners can incorporate some of their specific needs. If you are concerned with the cost of these 3D printed homes, they are actually not that expensive according to Xiaojun. Currently, the overall cost is around 5,000 Yuan per square meter, and we can expect that the prices will depreciate as technology continues to progress. Aside from 3D printed homes, China also dwells in other activities such as 3D printing industrial items like air conditioners, aircraft components, bike and more.